New year was celebrated in grand style at Sandbox Beach in Accra, Ghana as Rob Definitions in collaboration with Belaire hosted the biggest All White Party so far in Ghana. Aside Wizkid, R2Bees and Dbanj were also in the house. Wizkid had a good time and was obviously digging the mixes from Dj K Crack. 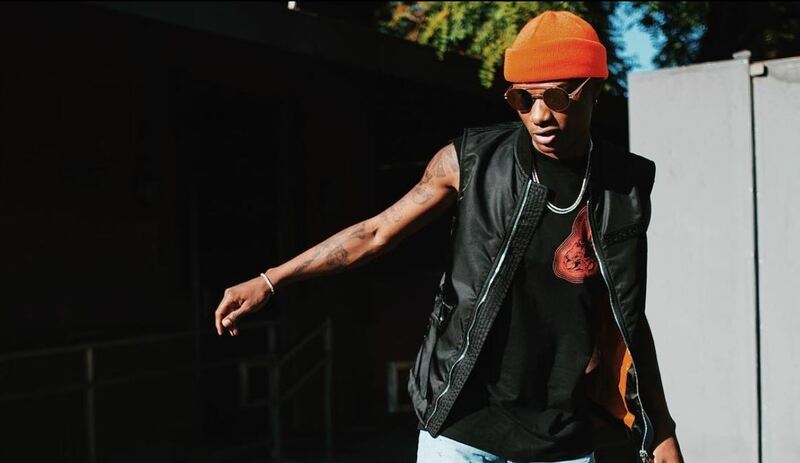 The video below is Wizkid jamming to DopeNation’s hit jam EISH. The song was released earlier last year.